A calendar is more than merely a device for the numbering of days. All calendars are directly bound to the ever-recurring cycles of nature, most commonly manifested in the rotation of the earth and its cosmic influences; their underlying purpose is to help humans adjust to these cycles and the forces that permeate them by achieving an organic sense of time - a true sense of participation in the rhythmic flow of natural events. Ultimately this brings a sense of harmony with the universe. Time, as conceived by humans, is only one of infinite manifestations of the Originating Principle of the Universe. 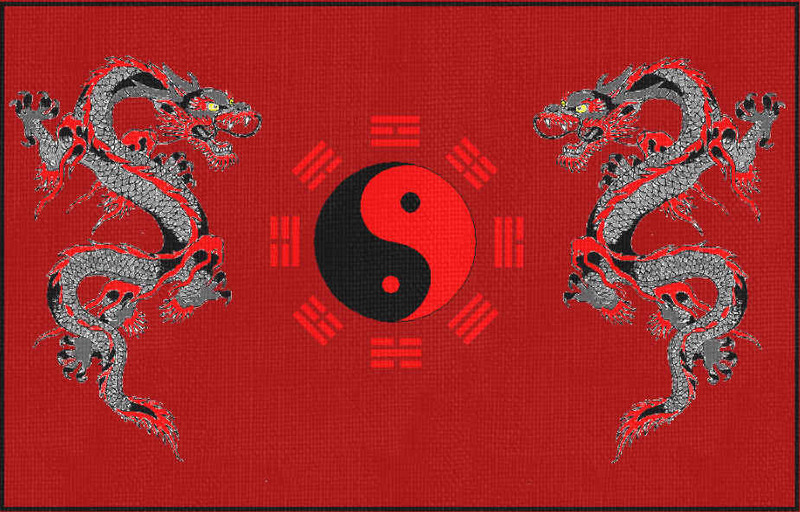 This principle is known to the chinese as Yin and Yang. Time is the duration of experience upon consciousness. If we accept this as a definition of "time," then we are obligated to try to become aware of the nature of experience. In this discourse experience is defined as a phenomenon of Now-consciousness. 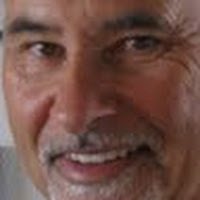 Now-consciousness is the enduring and non-changing actuality through which all other events of past and future, departing and approaching, are conceivable. The Lunar Calendar arranges the ancient Chinese observations of change as an overlay pattern that links them with the coming-passing moment. The hexagram lines are allied with the days, lunar cycles and seasons which comprise the annual cycle. In this way, I Ching, the principle of inexhaustible potential expresses infinite meaning through the fluid association of its linear components. The Lunar Calendar correlates time with wisdom. Attention to the progression of hexagrams is one way of charting the journey of one's destiny. When the ancient Chinese consulted the Book of Changes regarding a matter of great concern, they were interested in knowing when to act or not to act. Many forms were identified to access the wisdom; What time is it for me? Who do I need to be when? What is the way to success here? Structuring the order of the hexagrams to the days of the annual cycle began in ancient times. An early work; I Ching: Yi-wei Chi-lan'u (Treatise on the Changes: Consultation Charts, 1952), described a complex correlation structure that reflects a relationship between the divisions of the year and the sixty-four hexagrams. The Western translations by Wilhelm—Baynes and repeated in the John Blofeld Book of Changes identified only certain months with particular hexagrams. Inconsistencies, either in the original or a copyist error was repeated. 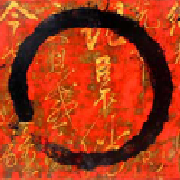 Fung's scholarly and highly respected work listed the lunar calendar order of the hexagrams. 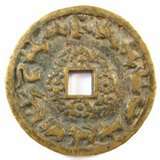 In his listing four hexagrams are not included. In the first Taoist Book of Days (1975), Khigh Dheigh returned to the work and identified the Yin/Yang flow of he lunar months and the order of hexagrams within their cycles. First the month by month structure of the hexagrams following the evolution and devolution of the Yin and Yang was constructed. Then 61 hexagrams were assigned roles through each month to address each of the 365¼ days of a year. Each page labeled by Moons (First, Second ...Twelfth) contains the order of hexagrams for that period. By engaging the Tao Time Book of Days one can develop an understanding of the I Ching, gaining incredible wisdom and insight in personal and universal flow. Actions taken result in most appropriate manifestations. 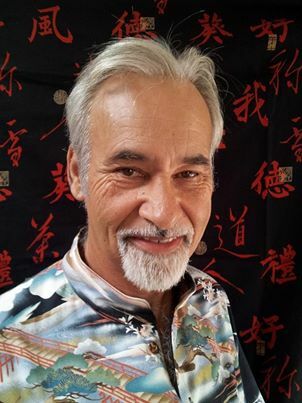 The one called Dale Bruder is among the cultural innovators who have devised implements and techniques to use the I Ching in describing and predicating elements, processes and experiences in practices involving special uses of the mind and body energy cycles through deepening wisdom is available to be taken. Enjoy your journey and the sojourns the personal hexagrams take you. 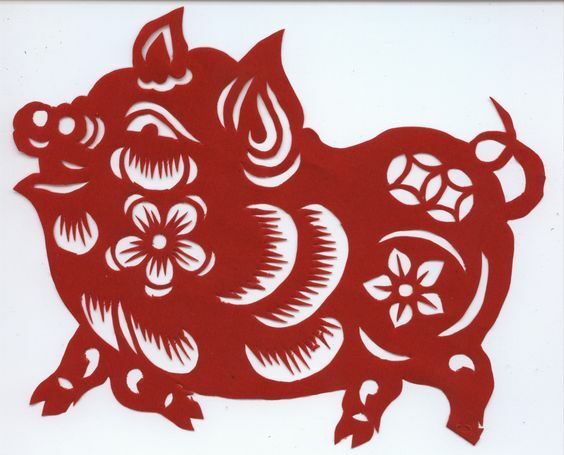 Beginning Tuesday February 5th we enter the Chinese Zodiac Yin Earth Pig domain. We can expect mixed energies requiring attention to avoid loss and to create new abundance. Being intuitively in tune with the time, playfulness and festivities follows cleaning and clearing your matrix. Do not gamble. This time begins with a shakeout, of separating the wheat from the chaff. You may lose friends, work relations and other connections. You are advised to cut your losses, both emotionally and materially. The shakeout is best accomplished early, adjusting to a thinner, clearer time that will be better for you in the long run. Yin Earth Pig ends the 12 year zodiac elemental cycle. A lot has been collected in the past eleven years. This time is to lighten the load, to be ready to enter the next zodiac elemental cycle. It begins with the shakeout followed by strategic intuitive planning and banking resources. Break old promises that no longer serve you, make new promises that reflect the time you are in now. Pig influence is refining, cleaning up, correcting and setting matters straight. The most fortuitous actions are well planned, curbing the happenstance of gambling on hopes and fears. After, only after this work is done, can one enjoy a festive, playful time Pig promises before 2020 begins a new 12 year cycle flavored by the element metal. More reasonable and more robust than it’s peers, the Yin Earth Pig doesn’t count time or energy when it comes to feeding and protecting its interests. The shakeout and new plan assure all covered by following Pig are taken care of, neither overstuffed or running on empty. You give all that is required without concern. On all levels, personal, enterprise and relations; well considered actions shall be rewarded much more than risk taking during Year of the Pig. The caveat is not to be numbed by the feeling of abundance and lightness reigning throughout the year and not to be inattentive managing your pro forma. Breaking your budget, acquiring or investing poorly and allowing assets to deteriorate will result in losses. Play within your boundaries, content in happy and satisfying times. The dominant presence of the Earth element under the Yin polarity has the effect of stabilizing and fixing the joyous and ephemeral year long energies specific to the year of the Pig. With help, Pig can turn misfortune to an advantage. The first action of the shakeout is to rise up to become more naturalistic. Take on a Zen beingness of what is, is, what ain’t, ain’t. Stop putting meaning on experiences and things. Second, delightful playfulness will become more of your being. Make preparing your strategic plan fun. By way of a rational approach examine what to leave in, what to leave out of your sphere of influence. Assess every promise, every commitment, everything and everyone for the mutual contribution that benefits all. Next is to shine in your new lightness. Yin is internal, Yang is external. The Yin Earth influence anchors Pig to be contemplative and reflective. Happily clean up after the shakeout. Find the authentic modulation of lightness, frame it in charisma. Shine to illuminate, not to exacerbate other’s space with excitability. Be more enthusiastic about others than about yourself. Expand playfulness with curiosity. Now the festivities begin. Aldous Huxley said, “The secret of genius is to carry the spirit of the child into old age.” Live in Beginner’s Mind where ignorance rules alongside knowledge; one complements the other. Simplify other people’s lives. This is where the Yin Earth Pig doesn’t count time or energy when it comes to feeding and protecting its interests. Be generous because you can; the shakeout and reordering of the pro forma has taken care of you, now you canbenefit others without relinquishing yourself. Let others share in your festivities. Become a Host, a Maven, a Master of Ceremony. Mingle with friends and foes, rub shoulders with powerful people, engage common people. Fireproof your bridges. The spark is broken promises not remade in a new light, sarcasm and cynicism as insults and simply bad behavior. Qualify your relations to hear your brutal honesty and open up your heart to take their corrections and criticisms. There is nothing to protect. The Yin Earth Pig is helped by following these guidelines. A strong foundation set by cleaning up your act and becoming light on your feet is humbling. Do the work early, benefit greatly as you attract and share your luck and fortune. Above all, do not gamble on hopes and fears. Enjoy the year of the Yin Earth Pig.